Nikado Opencart Theme is suitable for any online store such as fashion, sport, digital, accessories. It has 4 homepage layouts for you to choose. 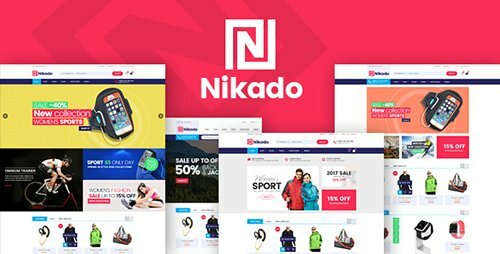 Nikado theme is fully responsive and displayed beautifully and logically on any devices: desktop, laptops, tablets, smartphones,... Horizontal Megamenu displays product categories logically with nice popup. Discount products with timer are displayed in Daily Deals module. You can show featured categories in each tab with Category Tabs Slider. Product Tabs Slider show new, bestselling, discount products neatly in each tab. Product Quickview bring information of a product with a handy popup. 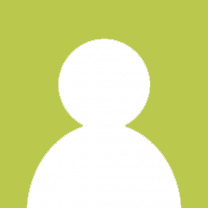 Blog show posts and give comments and feedbacks from customers. Brand Logo Slider show famous brands and your logo brands with slider. Mostviewed products slider, Related Products Slider and Upsell Products Slider in category and product page which also help increase your sales. Icons social network, links to bestseller page, new product page, special page, contact us page, categories pages,... are in Footer. Static blocks with nice images and meaning texts attract customers better.